Water is all around us, inside us, all over the world and is even found on other planets. All living things are partially made of water. All living things need water to stay alive. The worlds surface is 75% water. It has many natural healing qualities. In some religions water has special meanings and uses. It is truly amazing how important this substance really is. Water is the chemical compound H2O. 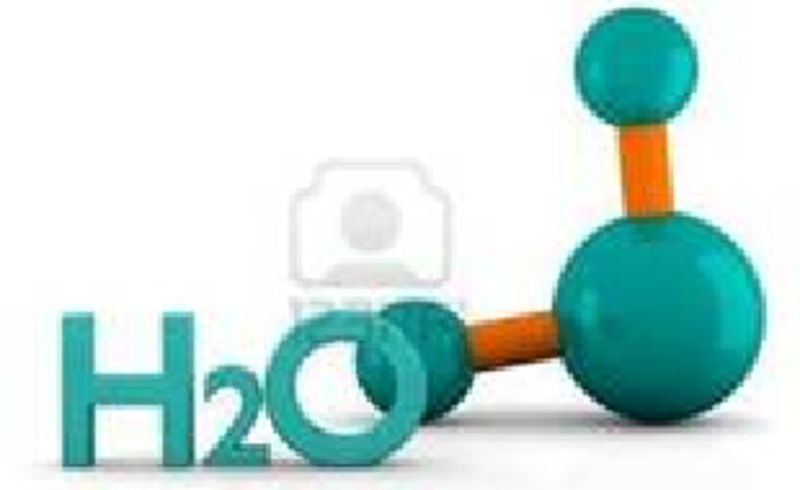 This means that water consists of two hydrogen molecules attached to one oxygen molecule. It is a natural compound and resource found on earth. 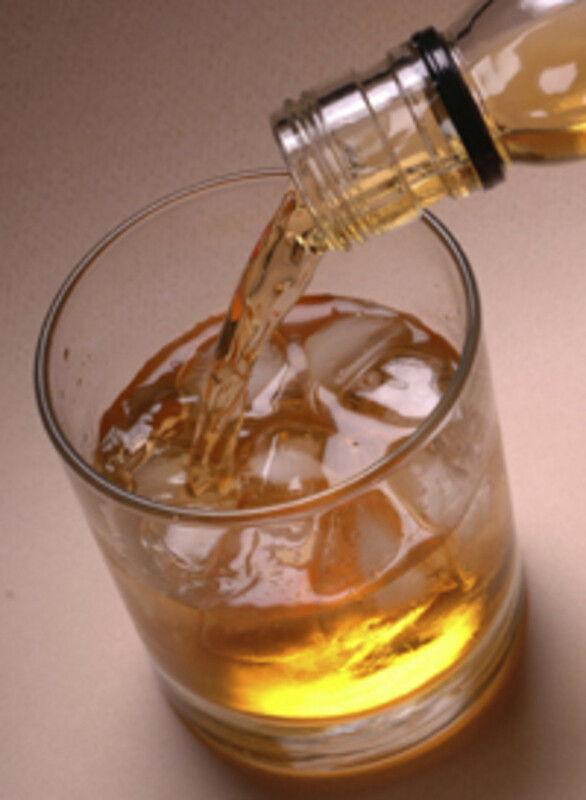 Water can be found in the forms of liquid solid and vapor. Ice is the solid form water is found in. Steam is the vapor form of water. Water is most commonly found in liquid form like in the oceans. It is one of the only elements that can be found in all three of these forms. Water plays a huge role in the human body. 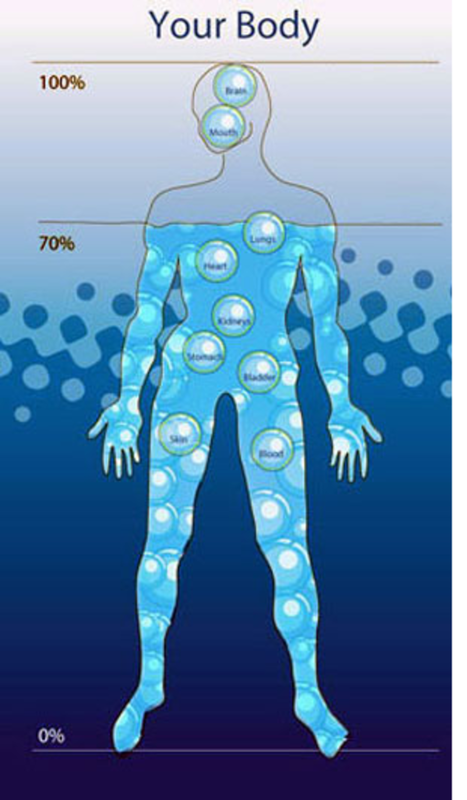 The human body is 70% water. One of the many reasons it is so important is that help keeps our bodies cool. 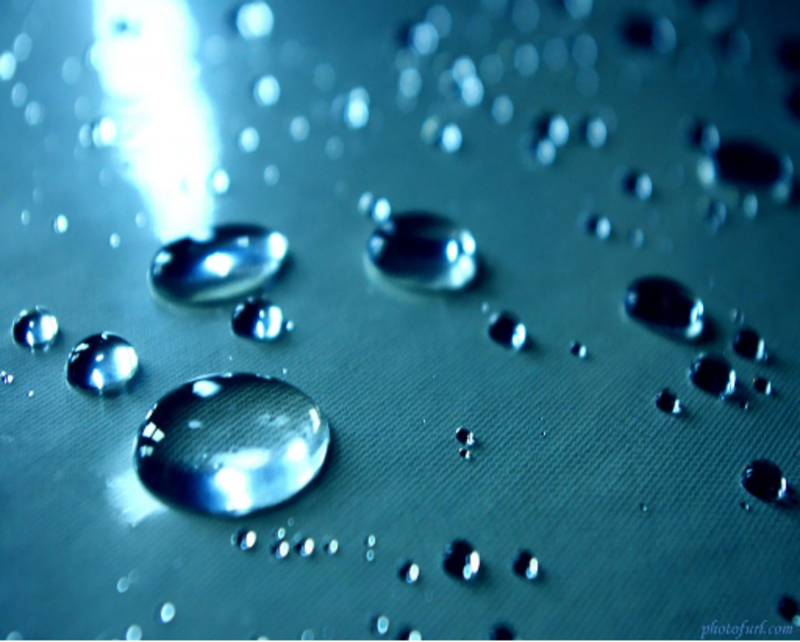 Perspiration is partially made up of water. Water also helps carries toxins out of the body and helps circulate oxygen and other important nutrients through out the body. Water also keeps important parts of your body moist like your eyes and mouth. It is important to drink at least eight glasses of water a day. Thirst is often confused with hunger. Your body requires a lot of water to stay properly hydrated. When you are thirsty your stomach will gurgle just like when you are hungry. Water is an important part of digestion. It helps your body break down and process your food more quickly. This means that it speeds up your metabolism. Staying hydrated is an important part of preventing serious illnesses and even common virusus. Water is a big part of religions as well. Water is mentioned in all the versions of the bible and the Koran. 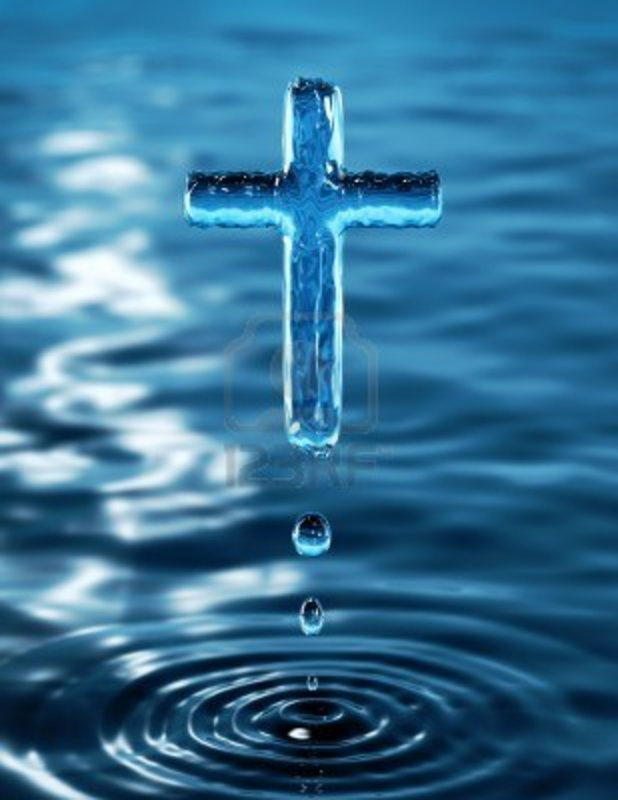 In most religions water is a symbol of purity. It is used in many religions for baptisms and other types of rituals that includes cleansing. Holy water is water that has been blessed and is used for many things as well. 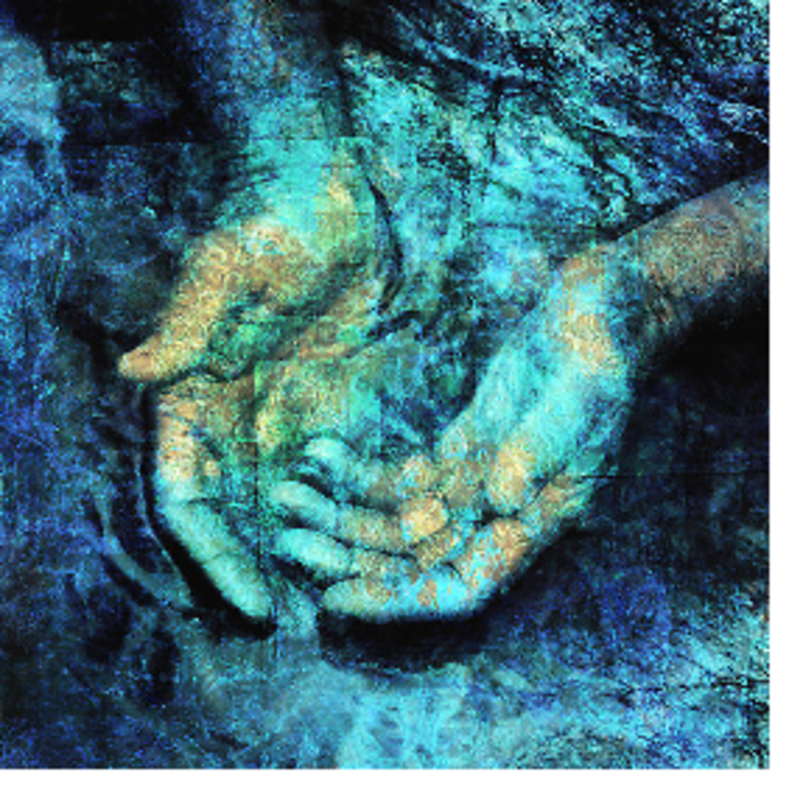 Many cultures worship deities that represent water. These religions and types of faith range from Hinduism all the way to Celtic beliefs. Your body is partially made up of water so it only makes sense that water can be used to help you get well. Water is used to clean and disinfect wounds all the time. Good hydration is vital in keeping all your bodies complex systems functioning properly. Water carries out toxins that are in your body and flushes them out. Steam is used to clear up respiratory problems. Gargling salt water helps with tooth pain and canker soars. Drinking water helps your body get over viruses and colds faster. Drinking water can alleviate headaches. Water is all over the world in fact it cover most of it. 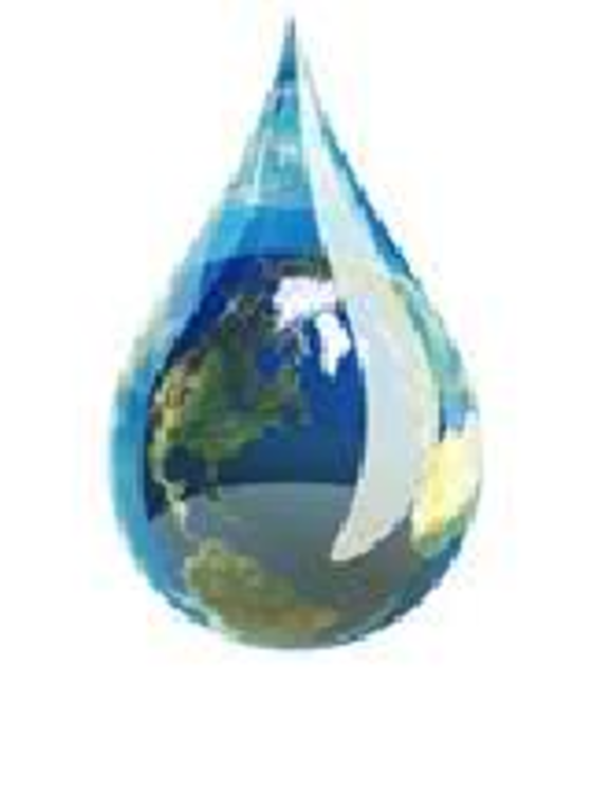 Water can be found in oceans, lakes, rivers, streams, creeks, ponds, snow, glaciers, and even underground. Water plays a big role in the Eco system. Without water vegetation of all kinds would die. This would disrupt the food chain catastrophically. All living things need water to survive. This is why it is so important to prevent pollution. When water is polluted we can not drink it safely and marine life can not live in it. People and animals eat quite a bit of plants and fish from water sources all over the world. We use water in all kinds of play too. Water parks are places that are all about having fun with water. There are more simple ways like water balloons and squirt guns. Bath time for kids is often a fun activity where they play with bath toys and water. 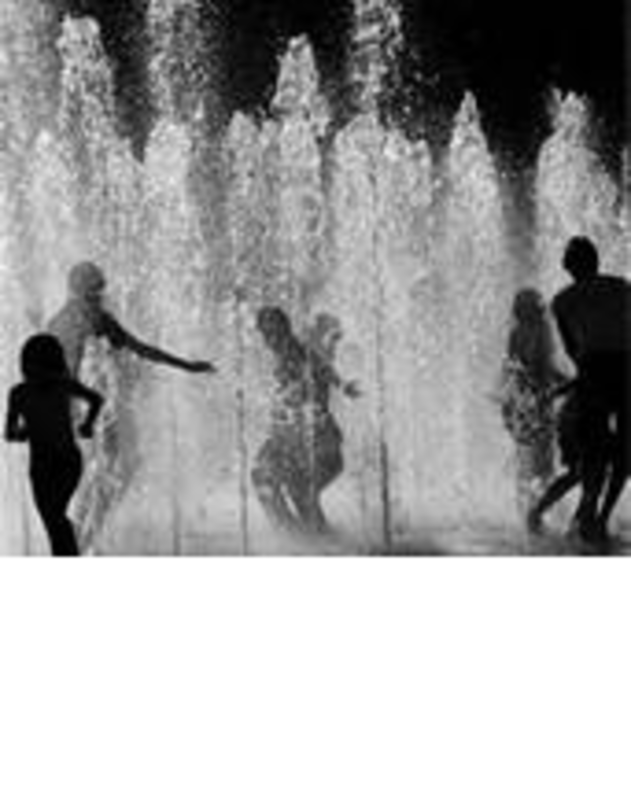 Some more really awesome activities involving water are listed bellow. Tips to make quitting smoking easier. How to better handle cravings and withdrawals. Water is universally available but have you considered how important it is to good health? For finding out how...read on!!! Interesting read! I really enjoyed the different aspects of water you incorporated into the article. Also, reminded me to fill my glass!